The young witch Grimelda is deep in the mire: All she wanted to do was dye her hair, but a tiny drop fell into her aunt's magic cauldron! 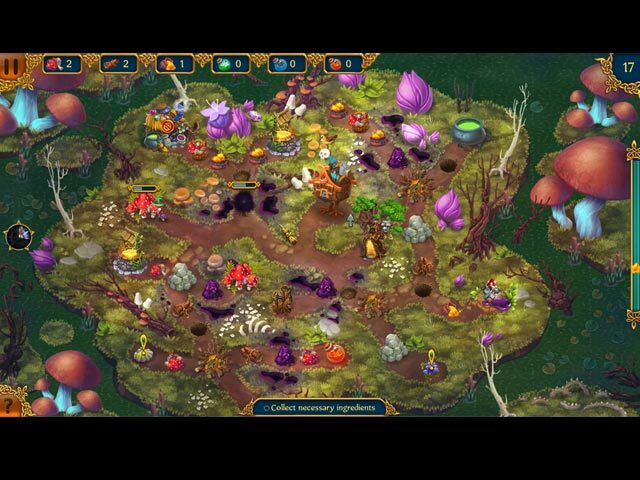 Now the whole beautiful forest is full of nasty, sticky ooze, endangering the villagers! If her aunt comes back and sees what happened, she'll be in real trouble. 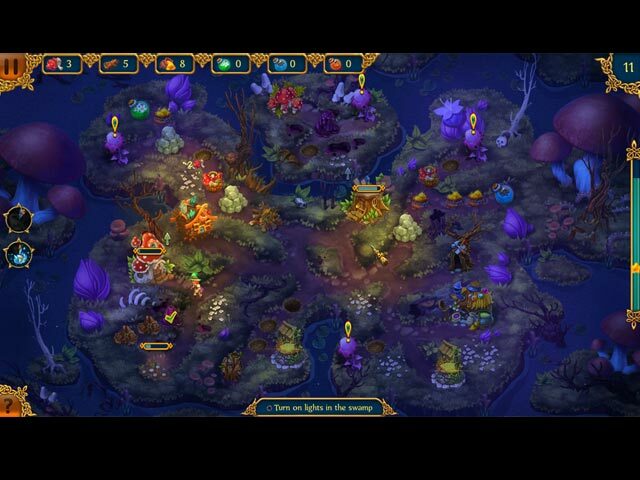 Will you help Grimelda out of this mess in a magical Time-Management adventure? 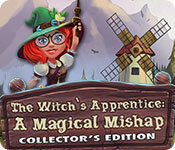 If you like The Witch's Apprentice: A Magical Mishap Collector's Edition game, click to start The Witch's Apprentice: A Magical Mishap Collector's Edition download. 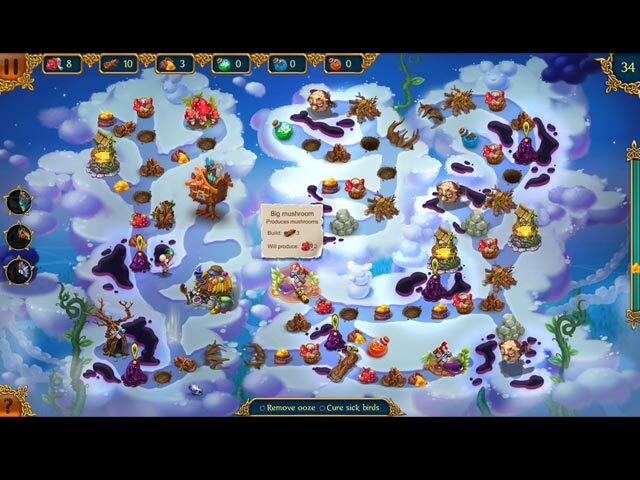 Sign-up to get informed when the The Witch's Apprentice series has new game released with BD Studio Games' FREE bi-weekly newsletter.